Episode No. 151 of The Modern Art Notes Podcast features artist Jack Whitten. The program was taped in front of a live audience at the Museum of Contemporary Art San Diego. MCASD just opened the first Whitten retrospective. Titled “Jack Whitten: Five Decades of Painting,” and curated by MCASD’s Kathryn Kanjo, the exhibition features 60 canvases from the early 1960s through this year. The show reveals how, at a time when so many artists shrugged off painting, Whitten intensified his interest in the medium by marrying acrylic and canvas to conceptual strategies in an effort to address key issues in art and American society. After it closes in San Diego on January 4, 2015, it will travel to the Walker Art Center and the Wexner Center for the Arts. This is the second time Whitten has been on The MAN Podcast. Last year he talked with host Tyler Green on the occasion of an exhibition at the Rose Art Museum at Brandeis University. Air date: Sept. 25, 2014. 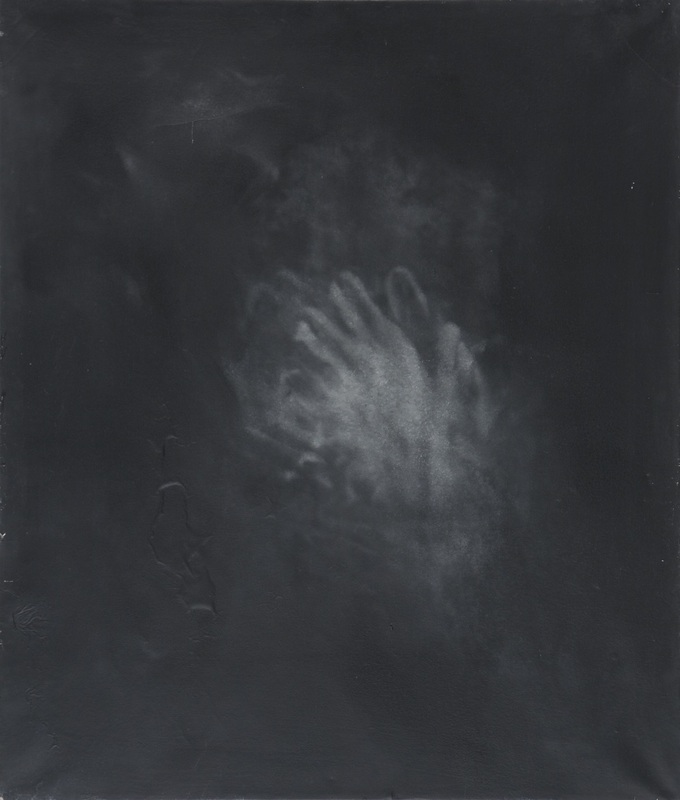 Jack Whitten, E Stamp II (The Black Butterfly: For Bobby Short), 2007. 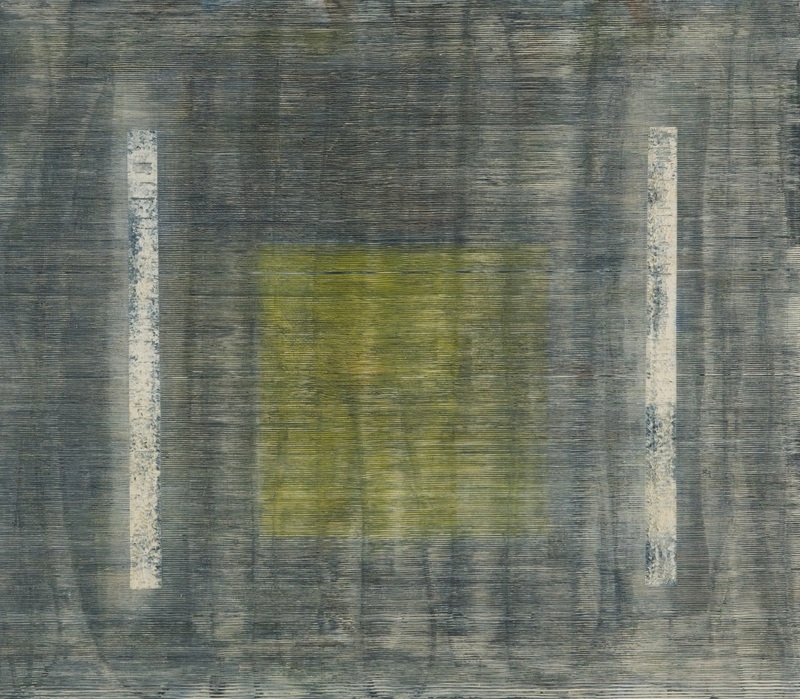 Jack Whitten, Hide and Seek, 1964. 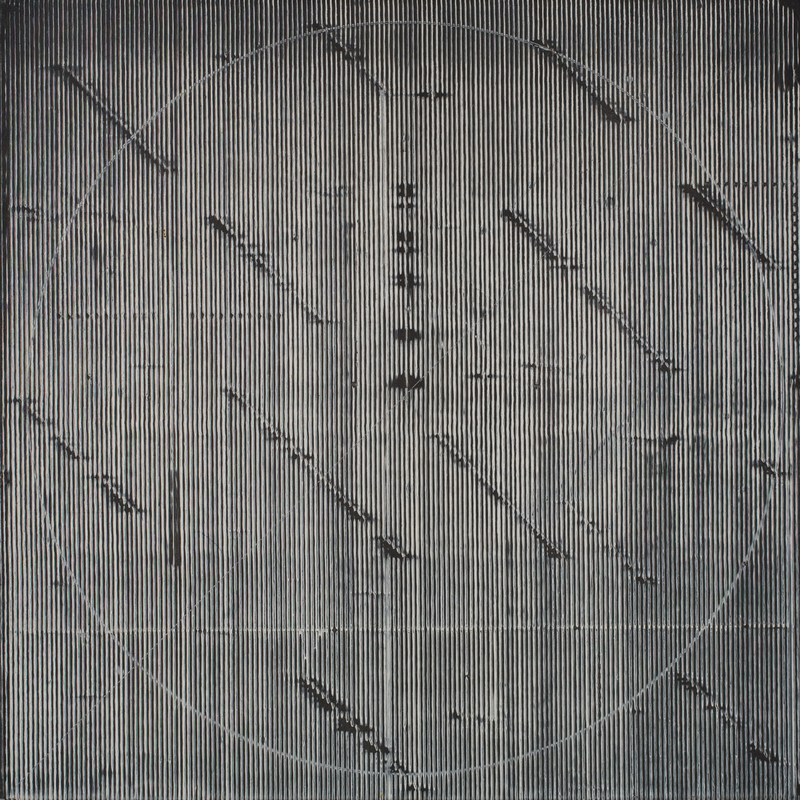 Jack Whitten, Chinese Sincerity, 1974. Collection of the Museum of Contemporary Art San Diego. 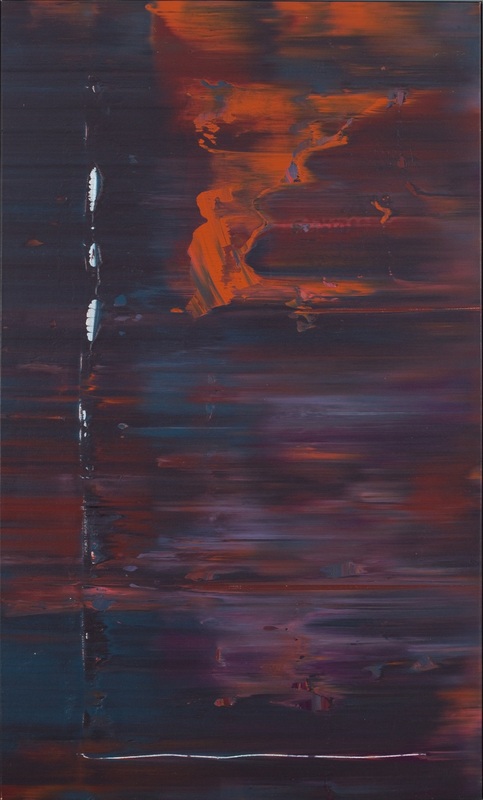 Jack Whitten, Sphinx Alley III, 1975. 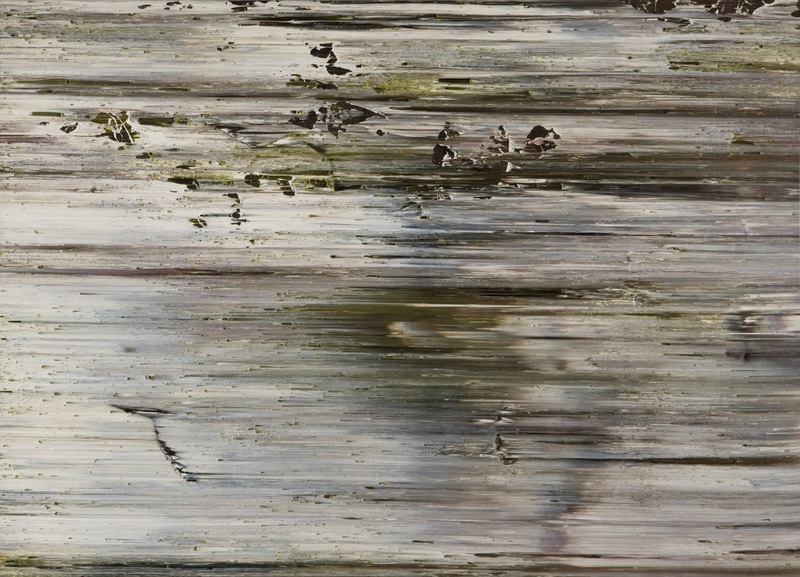 Jack Whitten, Prime Mover, 1974. 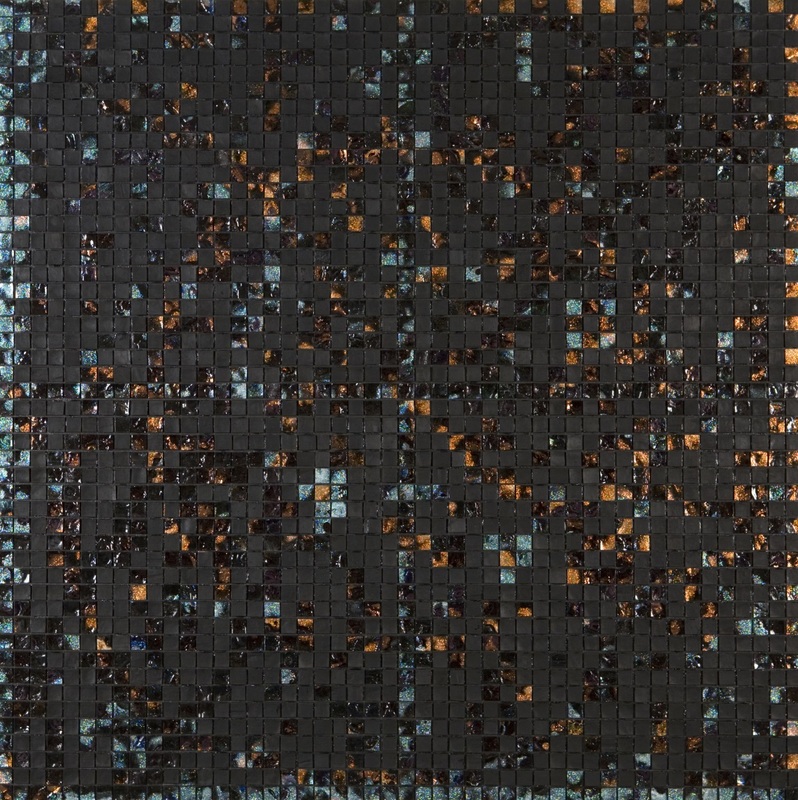 Jack Whitten, Epsilon Group I, 1976. Collection of the Dallas Museum of Art. 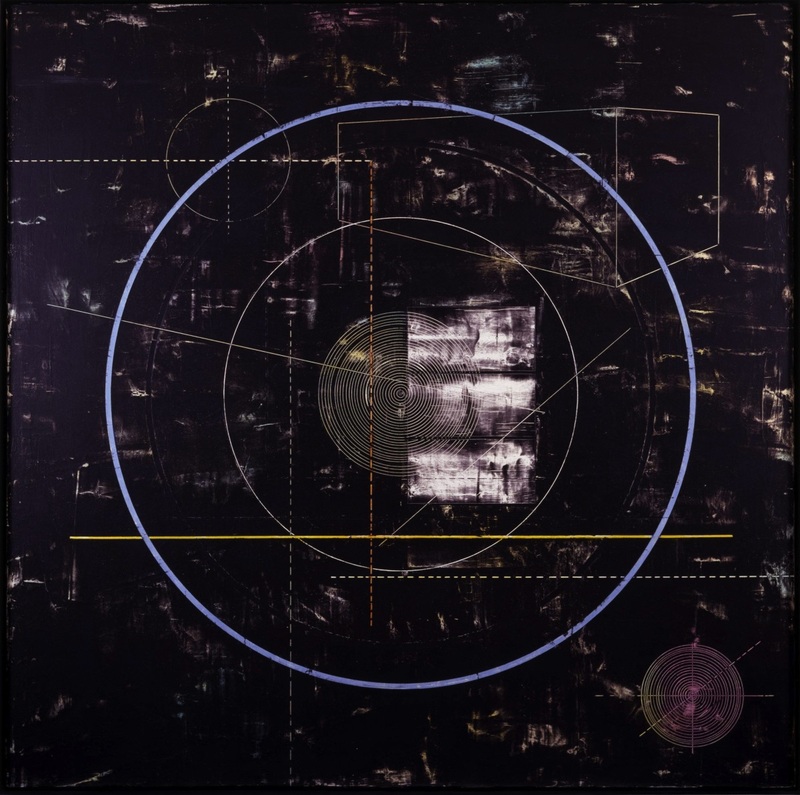 Jack Whitten, Dead Reckoning I, 1980.